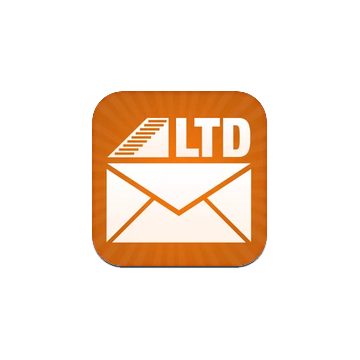 LTDMessaging links directly to your member account, automatically building your address book from your downline. Send and receive multimedia messages to everyone on your team through your smartphone. 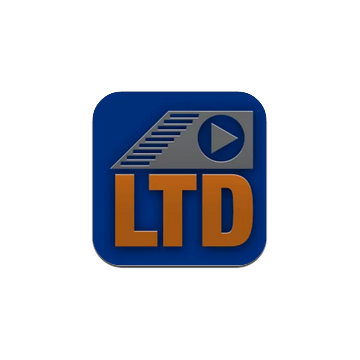 Attach photos, videos, voicemails, and links to websites for a complete multimedia experience. Access your product catalog in real-time. Audio and video can be streamed for immediate playback or downloaded to your device. Media application for LTD Team. Mobile Media links directly to your member account, and allows easy access to your audio, video and more. 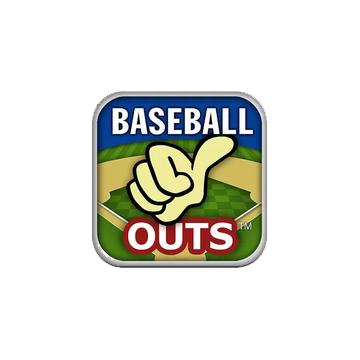 Baseball Outs is a mini-fantasy baseball game you play with your friends when you watch a baseball game. Don't just watch the game, play too! 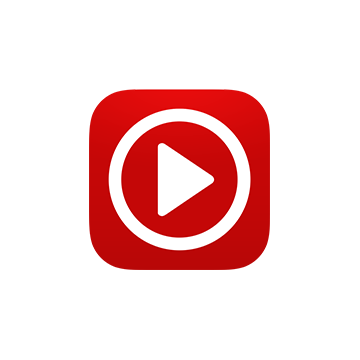 Discover and watch videos published by your favorite video producers on Facebook with the LittleCast app for iPhone and iPad. 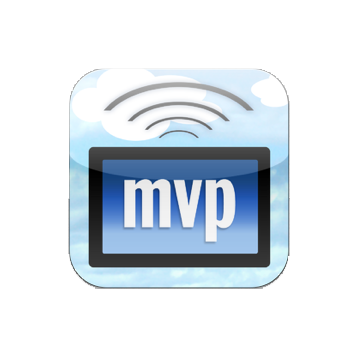 With the mvpKiosk app, you can create a custom informational kiosk without the headaches associated with software development.